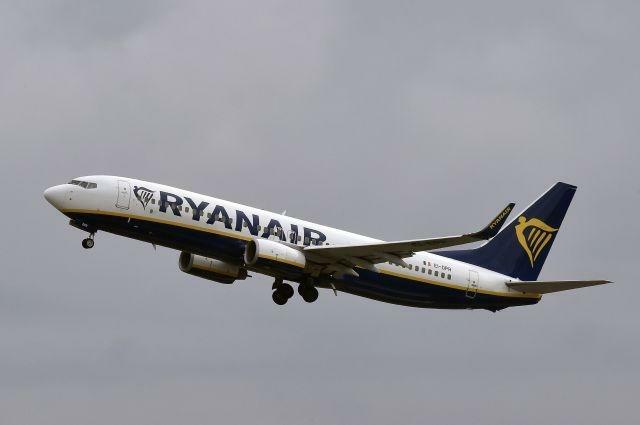 Attention lovesick, lovelorn, happily married or single travelers: Ryanair is giving away a 100-euro flight voucher on Twitter ahead of Valentine's Day. After promoting €9.99 "single" fares last week, the no-frills airline has launched a Twitter promotion inviting followers to retweet the promo post on Twitter along with a GIF summing up the state of their love life right now. So far, responses include GIFs alluding to unrequited love, the twilight friend-zone, Taylor Swift as a cat lady, long-distance couples, cuddling kittens, a desert no-man's land and Bridget Jones spoon-eating cereal out of the box. The winner will be announced before 12pm GMT on Tuesday, February 12 on Twitter.